POKÉMON Go fans celebrated a year of community days this weekend, with a big worldwide community day event. 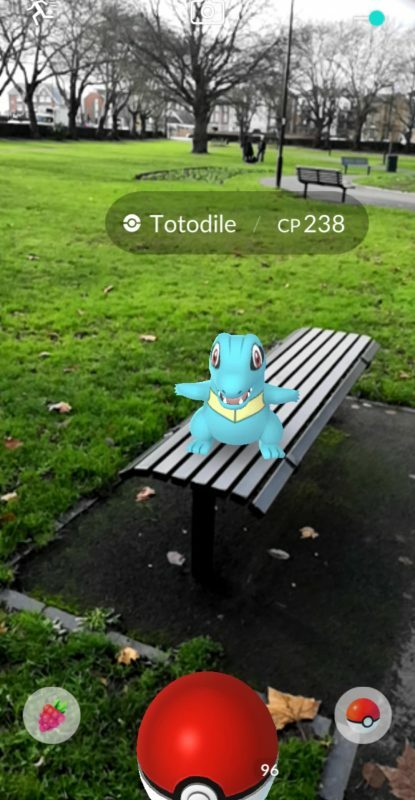 Community days are usually 3 hour events, intended to bring the Pokémon go community together by making a rare but beloved Pokémon appear more frequently in the wild. However this time, the event lasted all weekend, and featured every pokemon from community day events this year, including classic favourites like Pikachu, Bulbasaur and Squirtle. The game allows VR using your phones camera so players can experience catching Pokémon as if in the real world. 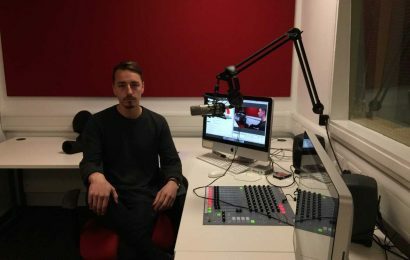 Local groups for players within Southampton have thrived, with the main Facebook group for Pokemon go in the city having just over 4000 members. Admins of the group also frequently organise competitions on community days, such as who can catch the most, largest and most shiny of the community day pokemon. 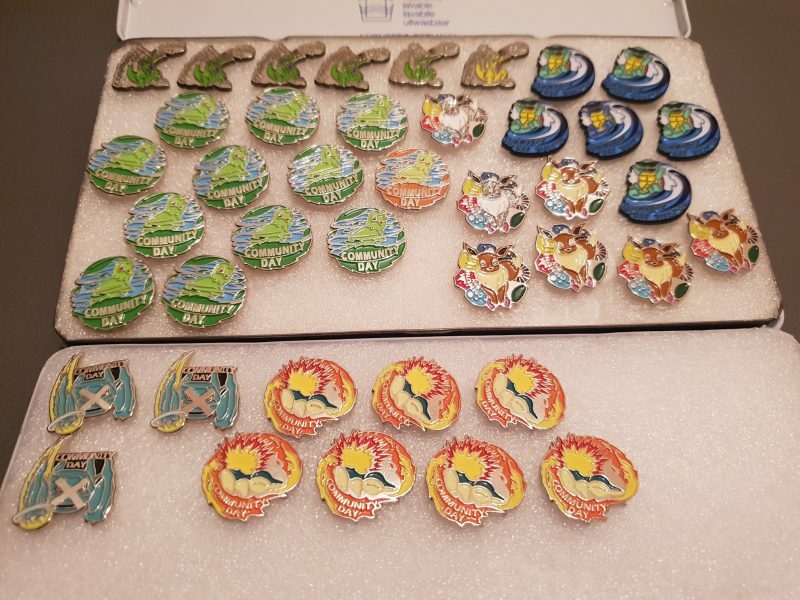 Winners are rewarded with a unique enamel pin badge, featuring the community day pokemon. Some of the badges given out to local players on previous community days. Pokémon has been around for 22 years this year, and continues to grow strong as a franchise with each new game release. The newest game, Pokemon Lets Go Eevee and Pikachu released to positive reviews all around, selling over 3 million units within the first three days. There is also a Detective Pikachu film, with Ryan Reynolds as the voice of Pikachu , set to release in early 2019. 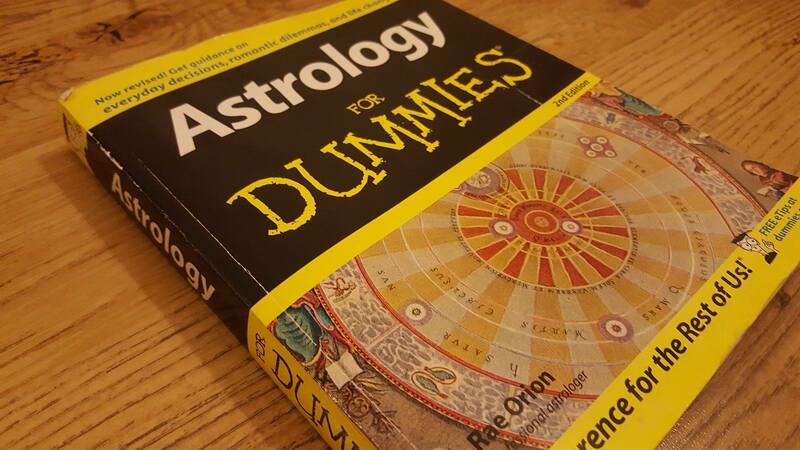 Why do we still read our horoscopes?